Stunning vistas of Puerto Rico are just one of the highlights of a stay at the Terraza Sun Suites. 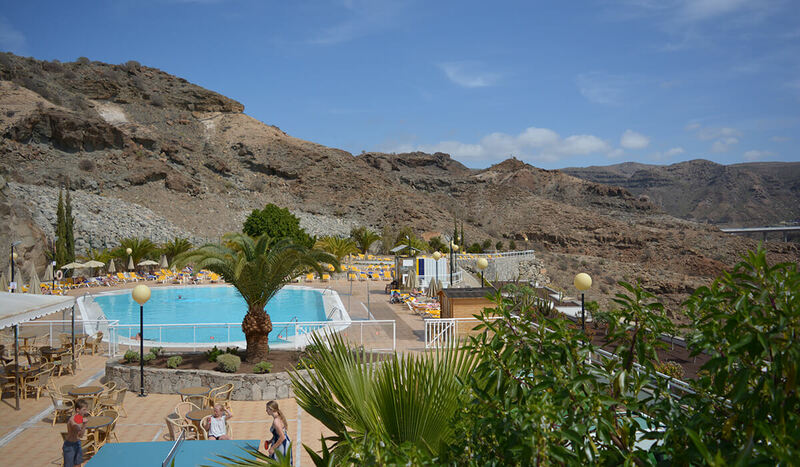 This simply furnished complex is a favourite with families seeking a relaxing holiday in the Canaries. The sunny pool area is a welcome spot to spend the day. 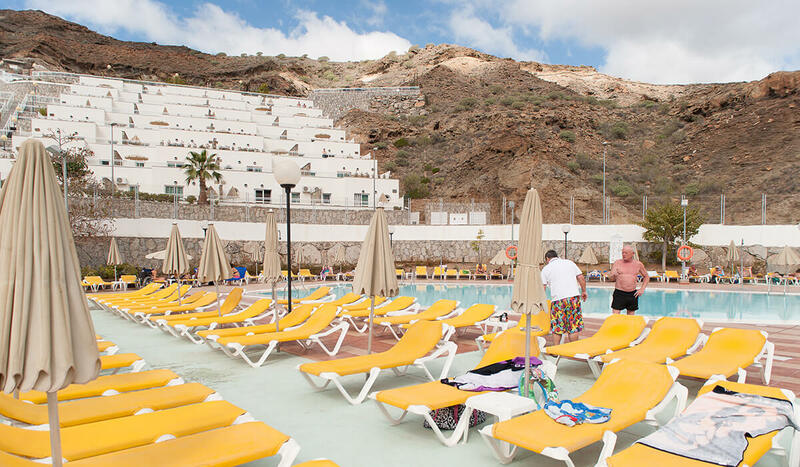 The waters edge is lined with sun bed filled terraces, perfect to top up your tan. The pool bar alongside is stocked with cooling drinks. The children are well looked after too with a pool to splash around in and playground to let off some steam. The well equipped apartments are laid out in terraces and each come with facilities to rustle up a snack. Marine coloured decor, light wood furniture and balconies add to the holiday feel. As for food, grilled dishes and light bites are on the menu in the restaurant. When the sun goes down, relax with a drink and a chat in the lobby bar. The lineup of evening entertainment brings occasional live music and shows. 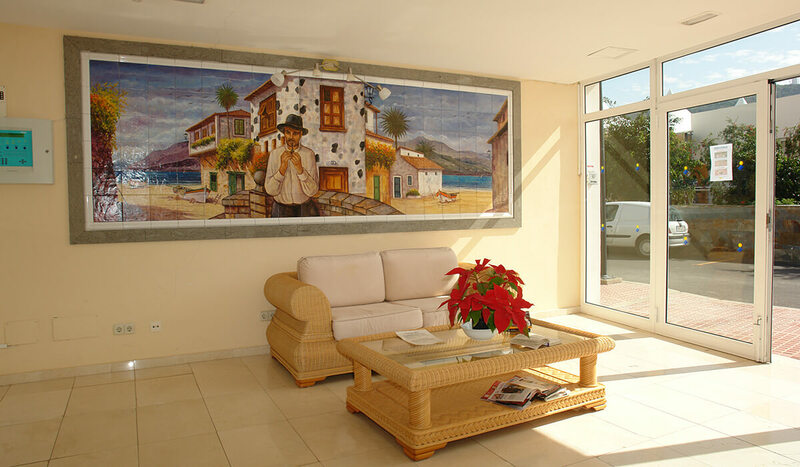 Discover why the Terrazamar Sun Suites is a popular place to stay for Puerto Rico holidays. The Terrazamar Sun Suites have all the facilities you would expect, highlights include: A large outdoor swimming pool with sun terraces, sunbeds and parasols, restaurant, pool bar, lobby bar, kids playground, launderette, mini market, indoor and outdoor parking, WiFi connection throughout the property, 24 hour reception with currency exchange, taxi service, courtesy room, computer terminals and safety deposit boxes. 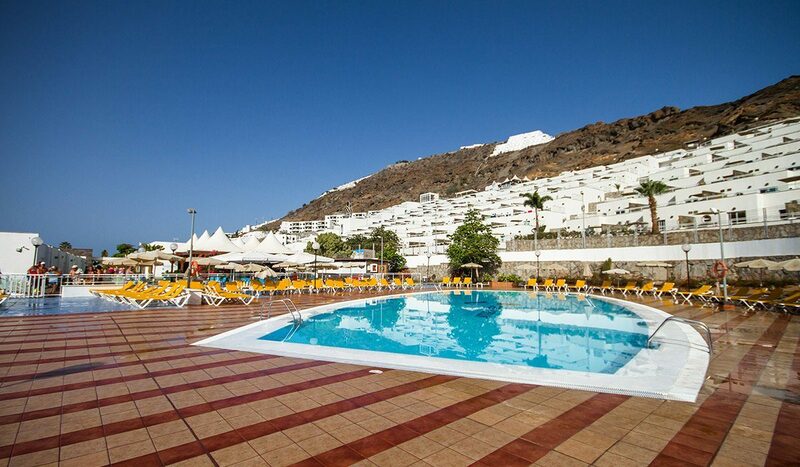 Sporting activities available are tennis, squash, billiards, table football, table tennis and pool games. The complex has 306 double apartments. 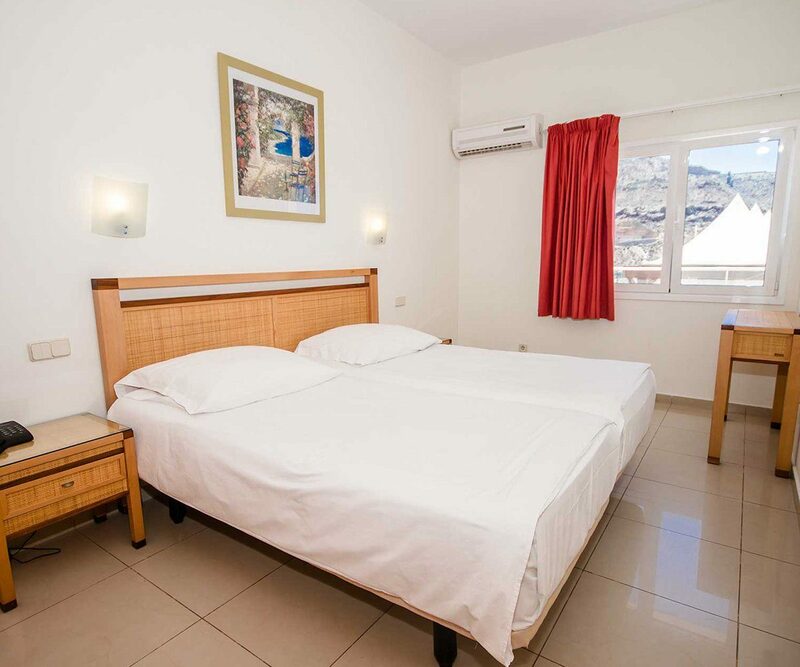 All apartments have a separate bedroom, living room with satellite TV and sofa bed, separate kitchen with fridge, microwave, hob, crockery and cookware, direct dial telephone, internet connection, bathroom with shower, water heater and hairdryer, terrace with sunbeds and parasol. The restaurant has grilled meat and fish, house flamb and other specialities on the menu. There is also a special kids menu available. The pool bar serves a selection of snacks, ice creams and drinks. 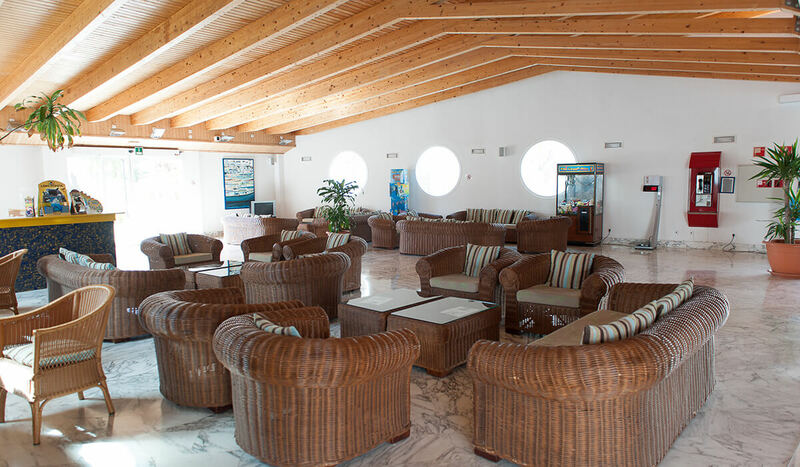 The lobby bar is the quiet place to enjoy a drink, while you read a book or chat with friends. Occasional evening entertainment brings shows and live music to the hotel.